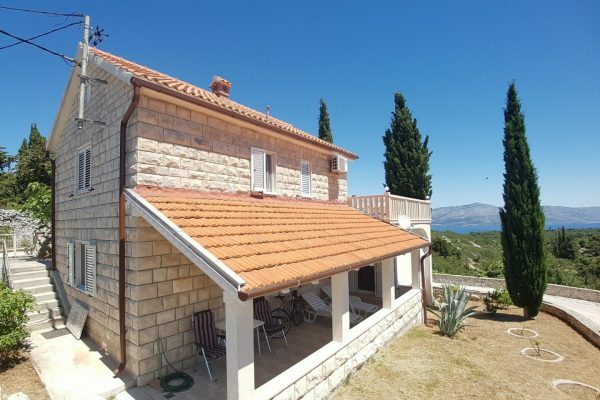 Whether you are looking for a Croatian old stone house, a villa, an apartment or building land next to the sea, a property with stunning panoramic sea views or an exclusively located object in the historical center of a Croatian coastal town, it is our aim to offer the best there is available in Croatia at real market prices. 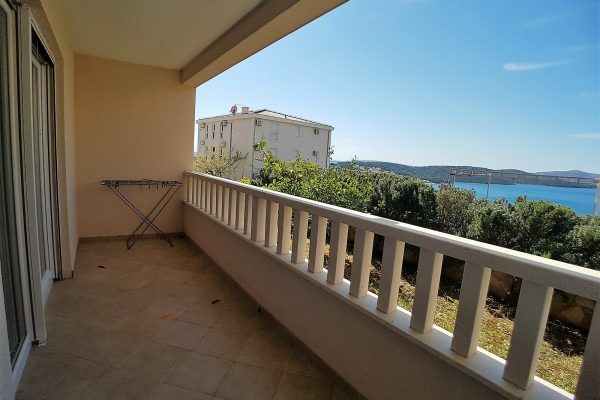 From villas, apartments, houses and building land for sale in Croatia we are focused on Croatian properties located in the Dalmatian area of the country. First Property Croatia specializes in the sale of tourist residential property in the Dalmatian region of Croatia. Our portfolio consists of villas/houses, apartments and land plots close to the sea or further inland and with a guaranteed sea view. We also offer exclusively located old stone buildings, boutique hotels and development projects along the Croatian coastline. Whether you are buying Croatian real estate for lifestyle or investment purposes, building land or projects for development, we have over 13 years of knowledge and experience to assist you in making the best possible decisions. We believe in and are passionate about Croatia, its property market and its future as a European tourist hot spot. Croatia has a tranquil beauty rarely found elsewhere in Europe today. Croatia has a unique combination of beauty and style creating an intoxicating mix that is hard to beat. 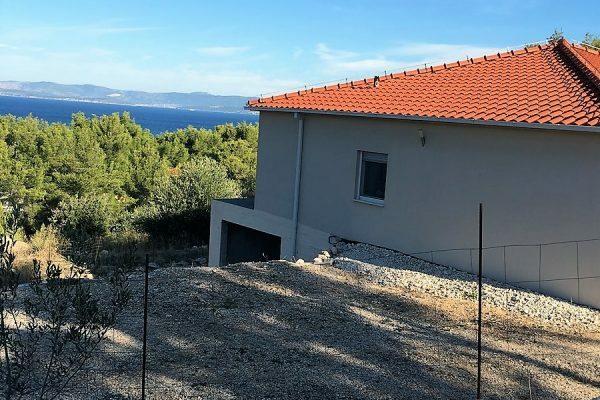 Stunning natural beauty, largely unspoiled natural habitats, more than 1500 islands and 5835km of coastline combined with strict planning regulations make Croatia a highly desirable place to own real estate. Croatia property is in our opinion an excellent medium for a long-term investment and providing a surpassing lifestyle.